Find yourself getting into a snacking frenzy at 330pm? 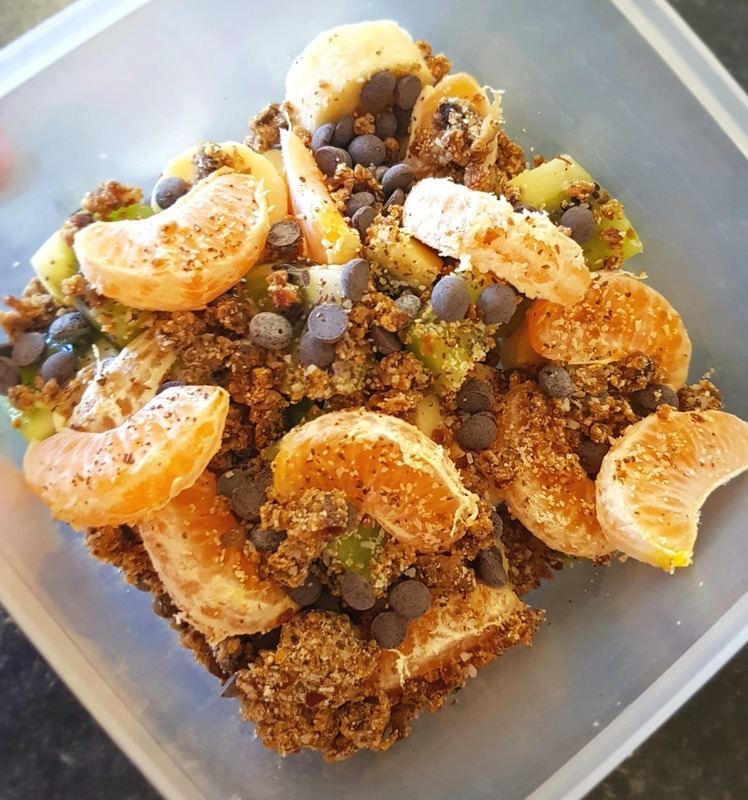 Try this energy boosting fruit salad to lift your spirits! Toss everything into a container and enjoy when then mood strikes! Thank you to https://www.facebook.com/siobahnskitchen/ for this recipe!